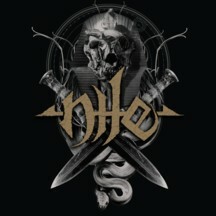 Combining the extreme speed and brutality of modern death metal with the ancient styling of Middle Eastern music, Nile formed in their hometown of Greenville, SC, in 1993. 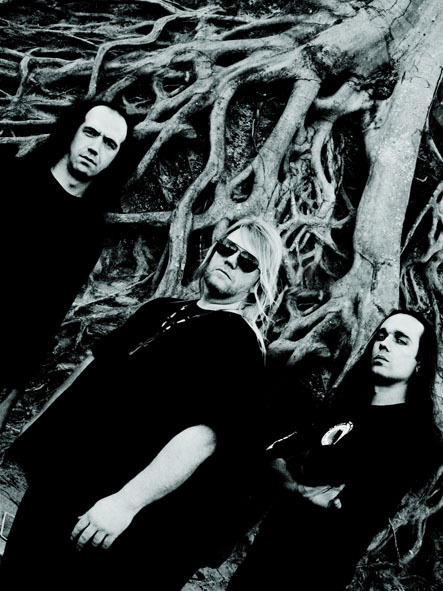 With their self-proclaimed trademark of "Ithyphallic Metal", Karl Sanders (guitar/vocals), Chief Spires (bass/vocals), and Pete Hammoura(drums) debuted with their Festivals of Atonement album in 1995, leading Nile to a southwestern tour in support of other big metal acts such as Obituary, Deicide and Broken Hope. 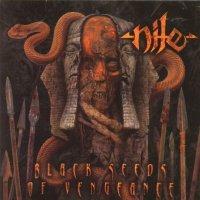 The follow-up, "Black Seeds of Vengeance", was released in late 2000. 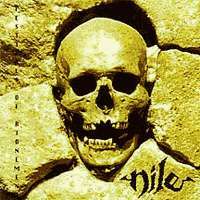 Prior to this release, Pete Hammoura left the band due to injuries sustained in an accident, feeling he could no longer drum at the level which Nile required. Derek Roddy drummed on all of the tracks (except To Dream of Ur) as a guest. 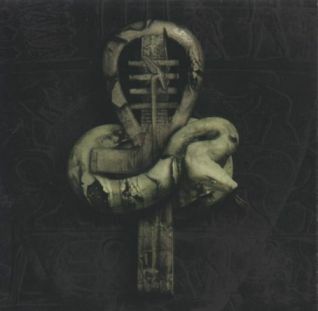 Also prior to "Black Seeds of Vengeance", Dallas Toller-Wade joined as a second guitarist/vocalist. 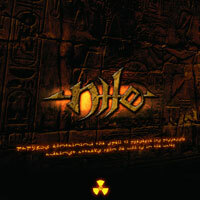 A collection of remastered, hard to find recordings, "In the Beginning" was released later the same year. 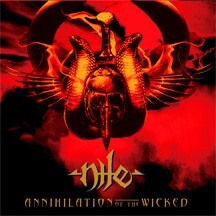 "Annihilation of the Wicked" was released in 2005. New drummer George Kolias stepped in to fill Tony Laureano, who left before the recording began. After recording the bass for "Annihilation of the Wicked", John Vesano also left the band. He is currently being replaced on tour by Joe Payne. There is no word of a current replacement yet. 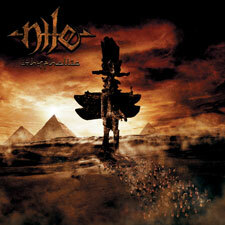 On July 20th 2007, the new NILE album, entitled "Ithyphallic" will hit the stores in Germany (July 23 in the rest of Europe). 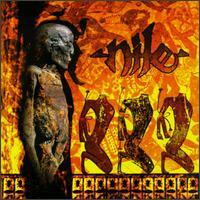 Nile is also a trip-hop artist hailing from the UK, of French / Native American origin. She has an album called 'Born'.